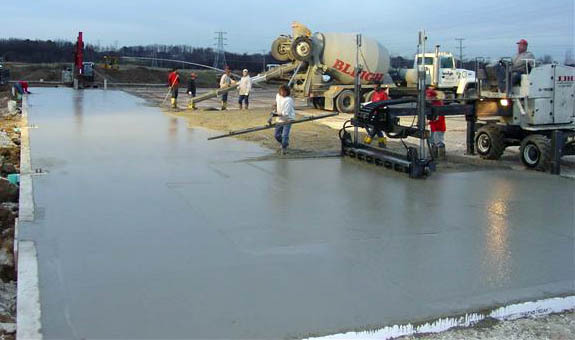 Bleigh Ready Mix has made a tremendous impact in the area's progress by supplying ready mix concrete for schools, churches, businesses, roadways, bridges, foundations, driveways and piers. Here is a list of recent concrete pours. Like our Facebook page to follow local jobs and tips! Copyright 2013-2019 Bleigh Ready Mix and RPM · Hannibal, Bowling Green & Quincy, IL.